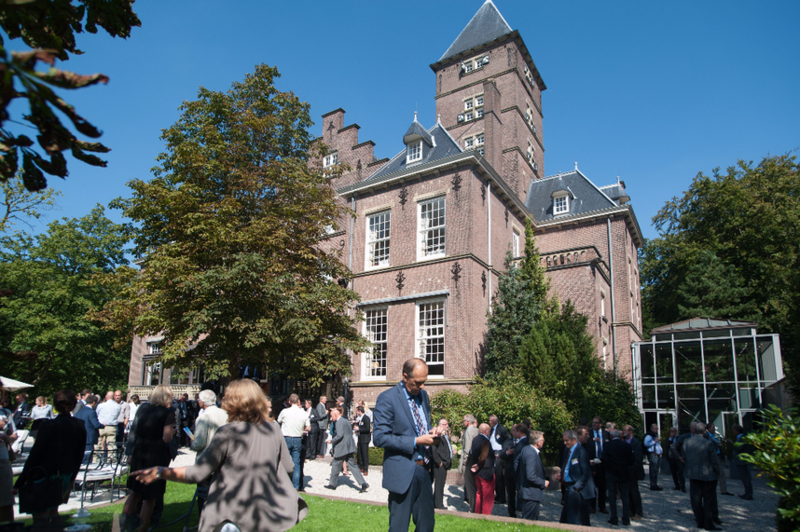 The Gas Day organized by CIEP and Nogepa took place on a sunlit day in September with participants from the Dutch E&P world. A vast majority of the participants is concerned about low gas prices, infrastructures due for decommisioning and declining public support for fossil fuels. We were pleased to notice first sounds during the day about integration opportunities regarding offshore wind and initiatives for enhanced cooperation between operators. Which we believe, hold both opportunities for future value creation. Circular Energy presented itself as an innovator that supplies clean energy with CO2-free power from small gas fields, is not dependent on outdated infrastructure and offers seamless integration with offshore wind farms.